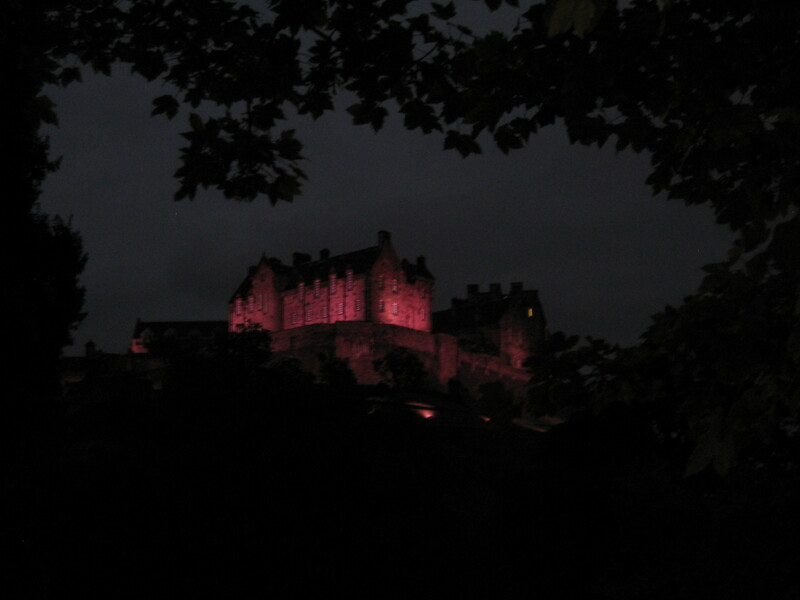 Edinburgh was such an interesting place that we took many, many photos during the few days we were there. Here is just a small selection that didn’t make it into other posts. BIG, BRASH, BUSTLING… BLACKPOOL ! 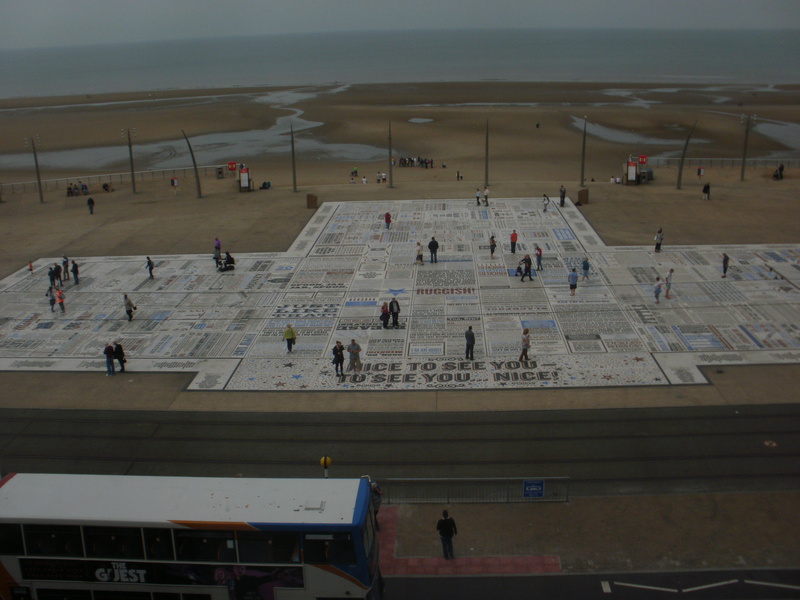 We stayed overnight on the 12th, with the primary objective of seeing the Blackpool Illimunations and wandering around Blackpool (i.e caching) on the morning of the 13th prior to journeying home. Everyone seemed to be in Blackpool, not just to see the Illuminations but one of the heats of the World Fireworks Competition. We ambled along the promenade from the South Pier (Blackpool has 3 Piers!) past the Central Pier to the Comedy Carpet, on which a puzzle cache has been set. Ed: if you can’t read the text, click the image to enlarge and then try to read ALL the catchphrases listed! We can’t! Our brains were addled, and we decided we knew less comedy than we realised so retired back to our hotel. 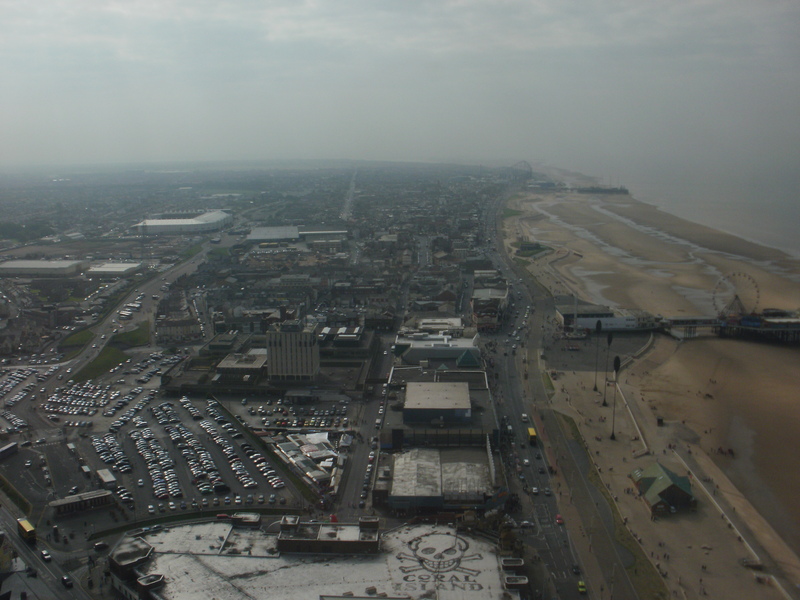 The following day we returned to the Comedy Carpet and went up the Blackpool Tower (315ft) to see commanding views…. of sea mist! (Yep, that’s 3 days in a row!). 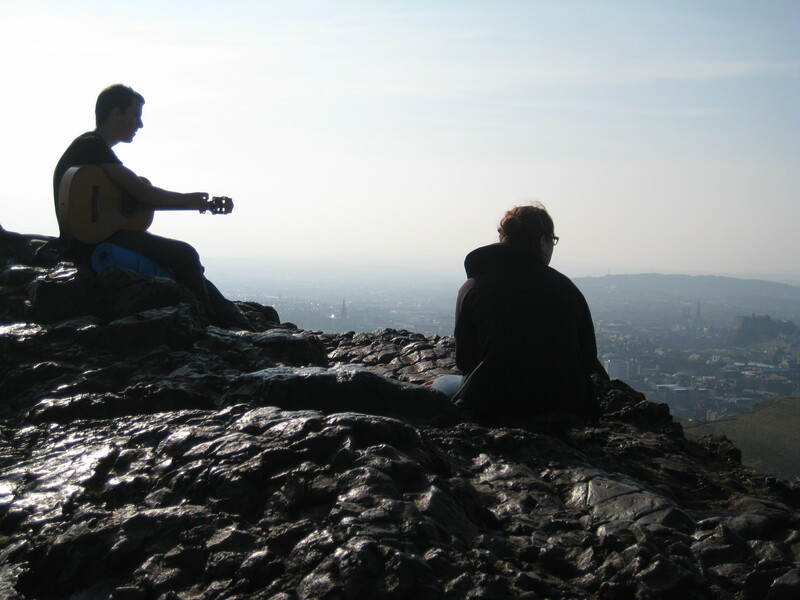 A great experience though, and one can imagine on a clear crisp day what a fantastic panorama one would get. 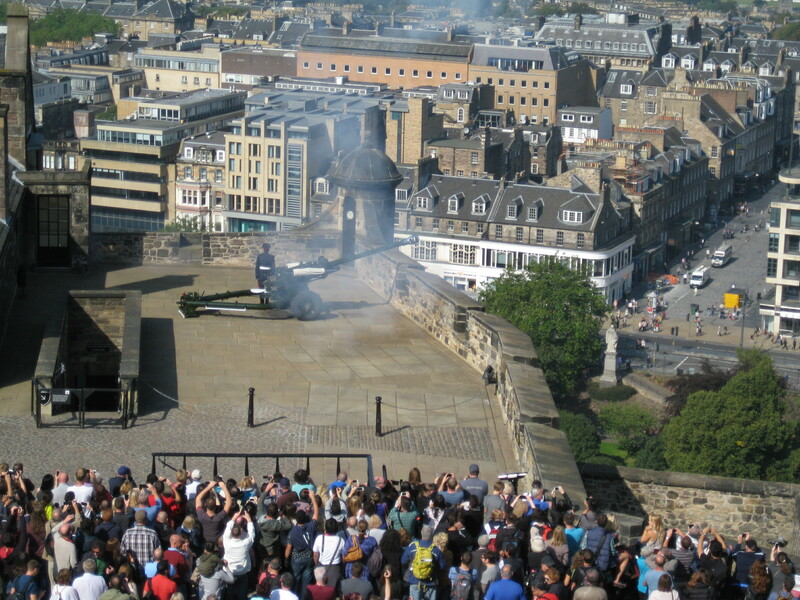 Misty view from near the top of the Tower! We had already found our first cache of the day (underneath South Pier), and took a shorter route back to the hotel car park by picking up the Tangerine Trail of caches. These caches were set in remembrance of the Famous Footballers who played and managed Blackpool Town (aka “The Tangerines”). 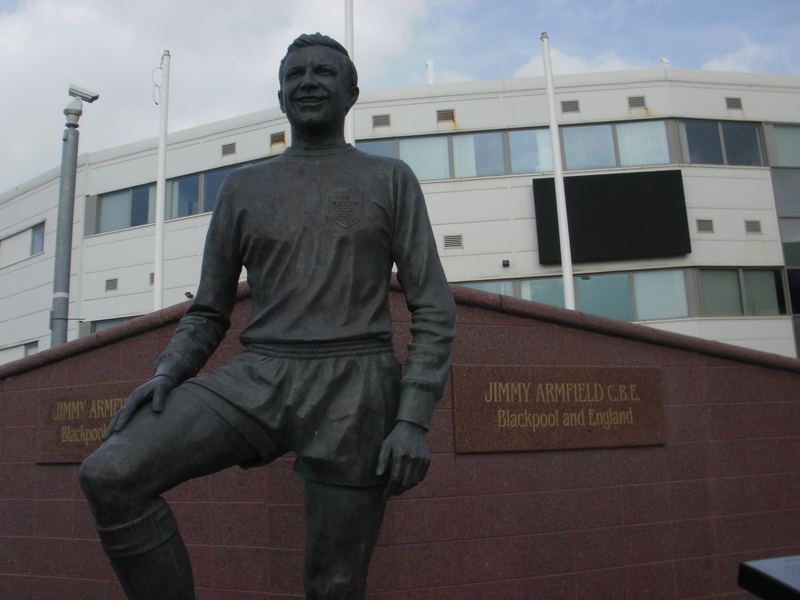 Each cache gave a potted history of a player/manager and it included the likes of World Cup Winner Alan Ball, as well as Jimmy Armfield. I know many people are not Football fans, but the series did highlight how a cache series can be used to educate on more diverse subject matter than the Natural World. So our mini-tour of Britain came to an end, caching in a range of environments from Service Stations to Football Grounds, from Islands to Castles and with a couple of ‘political’ caches and Earth caches thrown in too.. What a week! 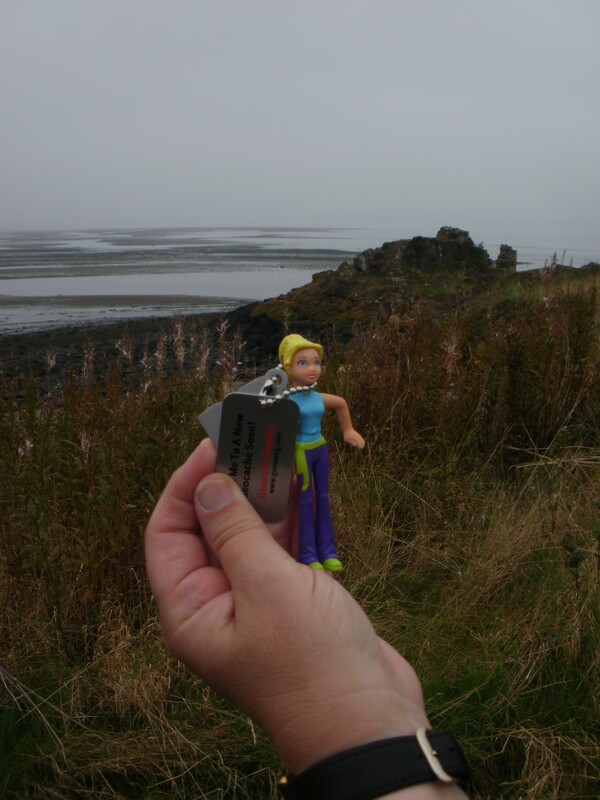 In two of the three caches on Cramond island in the Firth of Forth, we found trackables. 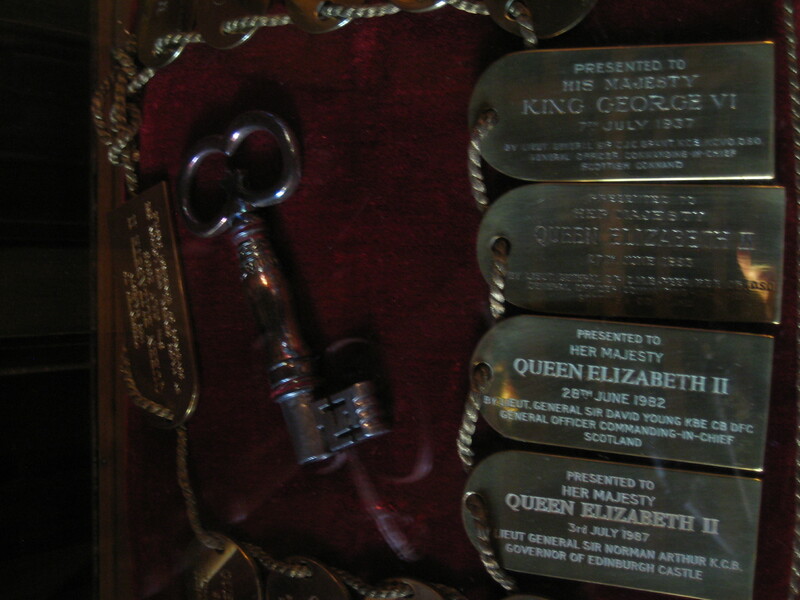 Both started off in the USA and I surmise that they were dropped off by the same geocacher (they were – I’ve checked). The second trackable was ‘Seattle Ferry Travel Tag’. 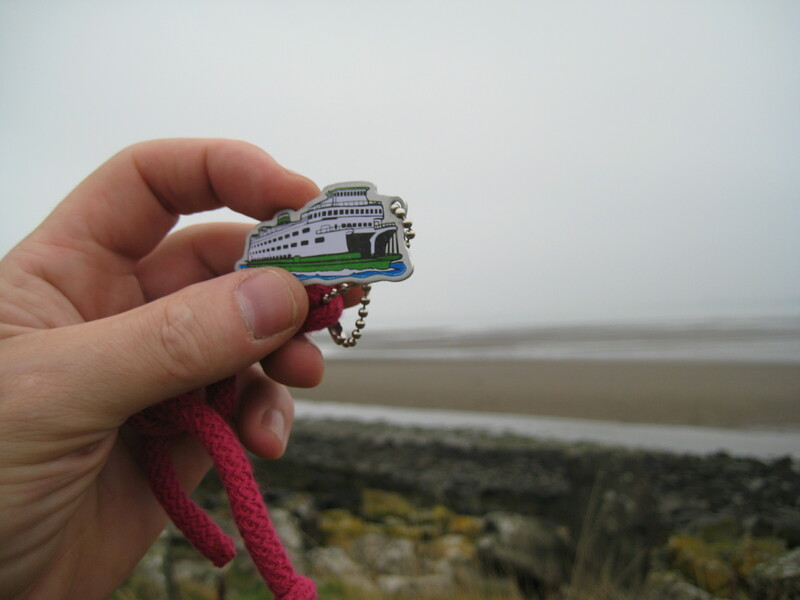 This trackable set off from Oregon in 2012 and wants to travel around by ferry. Once again, we haven’t been able to oblige so far – there aren’t many ferries at all near where we live – but at least the trackable has had a memorable time in Scotland. 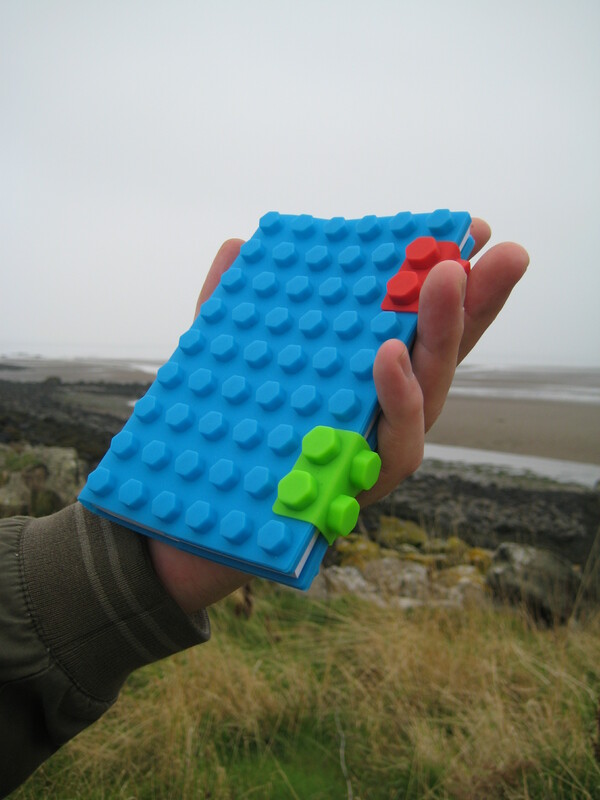 In two of the three caches on Cramond island in the Firth of Forth, we found trackables. Both started off in the USA and I surmise that they were dropped off by the same geocacher. … “This hitchhiker was found in a cache in Reno, Nevada by our 8 year old daughter, Rachael. The second she laid her hands on it, she said she wanted it to become a Travel Bug. On the way home, Rachael decided that the dolls name should be Celeste but couldn’t decide where she wanted Celeste to travel to. We talked about ideas for a while but when she got home, she immediately went to her spinning globe in her room. After spinning it, she stopped it randomly with her finger and what she was pointing to was a destination. I’m not sure we can manage anywhere as exotic as Hawaii, but we’ll try to find somewhere suitable for Celeste’s next adventure. 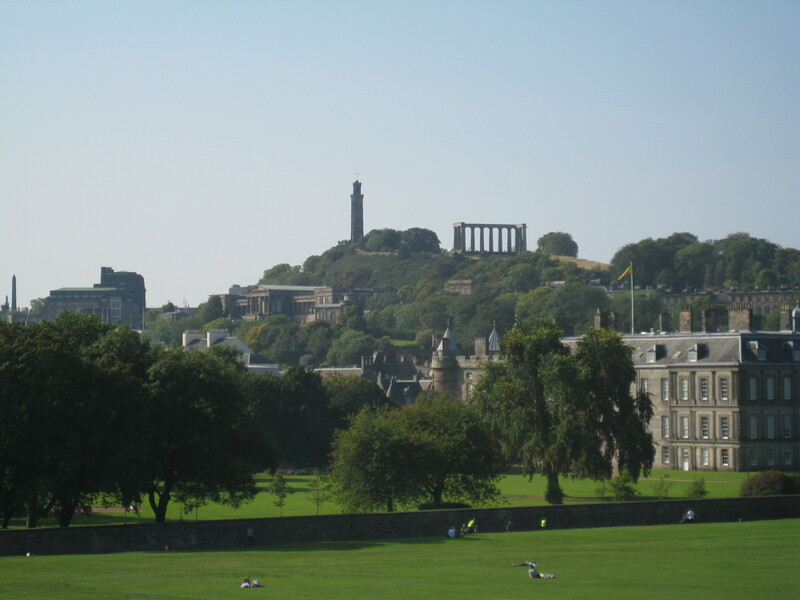 Something a bit different to finish our expedition in the Edinburgh Area. 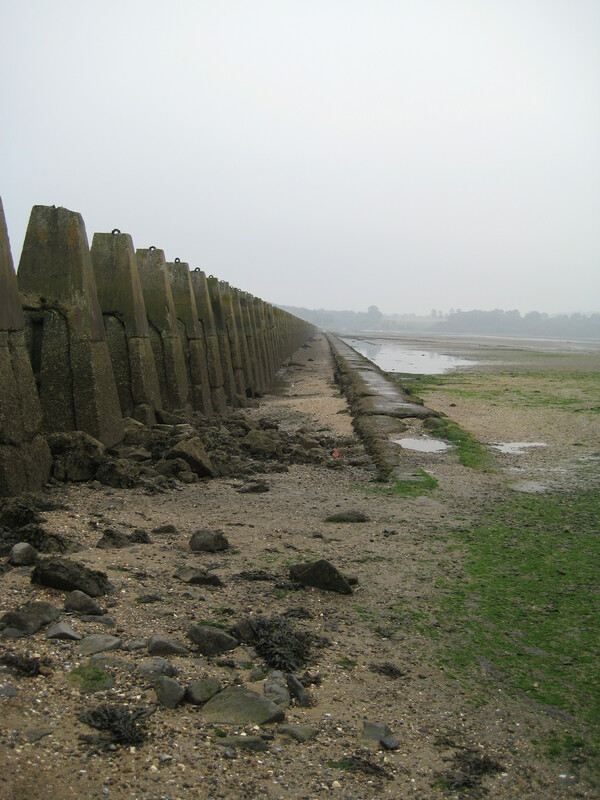 A trip to a tidal island – Cramond Island. 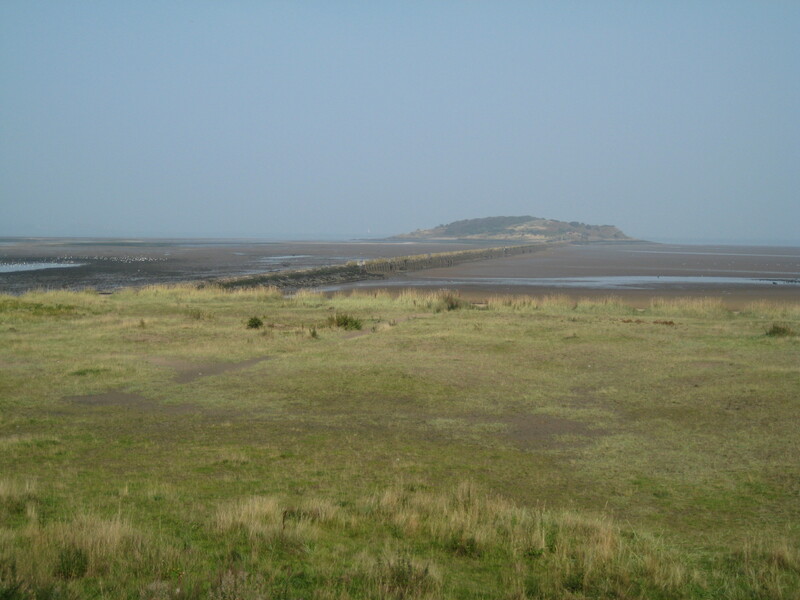 Situated a few miles North West of Edinburgh, Cramond Island is accessible twice a day for two hours either side of each low tide. We had researched the tide times before we left home, and low tide was late morning so provided we had left the island by 1pm ish we should be alright. The island is about a mile offshore reached by a raised concrete causeway. Even at low tide this can be slippery! 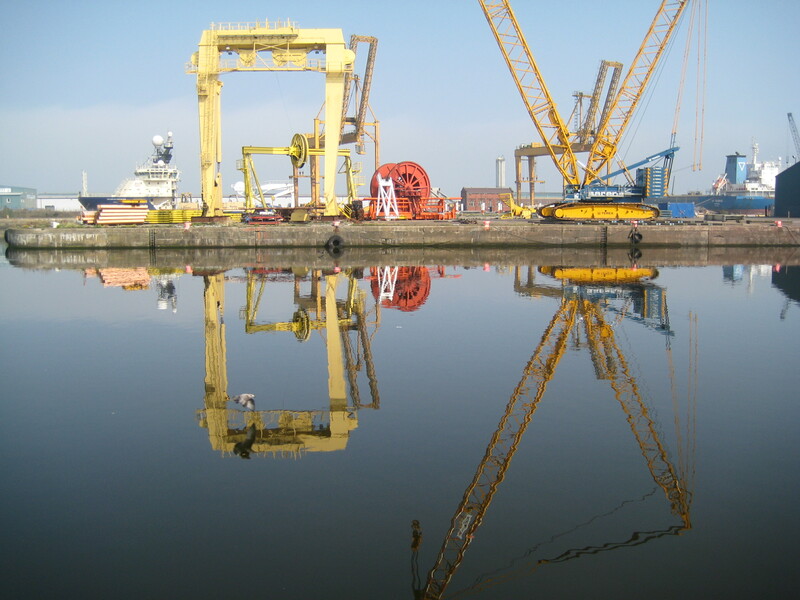 Concrete pylons run parallel to the causeway path – these were used as a submarine defence boom during WWII. 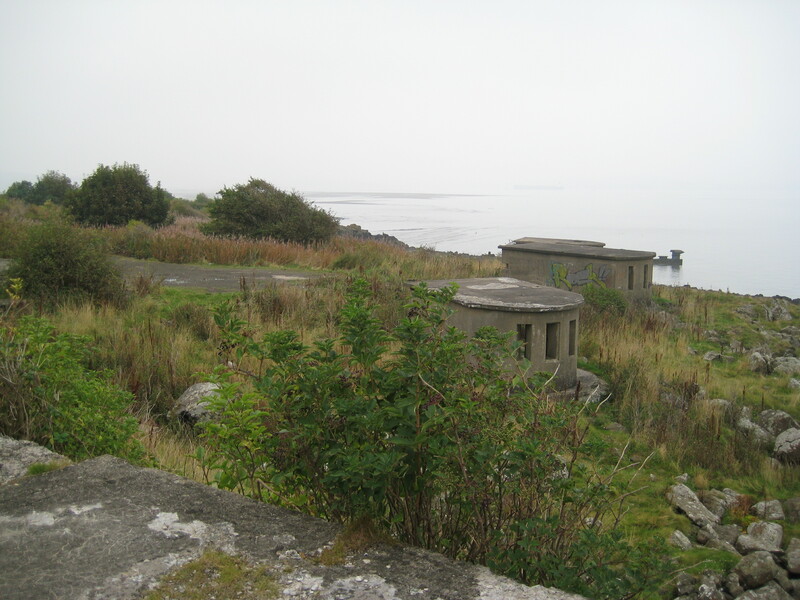 We were expecting a very ‘natural’ island but scattered about it are the remnants of WWII fortifications built to prevent enemy warships attacking the Firth of Forth. When we crossed, we passed two ladies who had clearly camped overnight (i.e at HIGH tide), and for a while we thought we had the 19 acre island to ourselves. 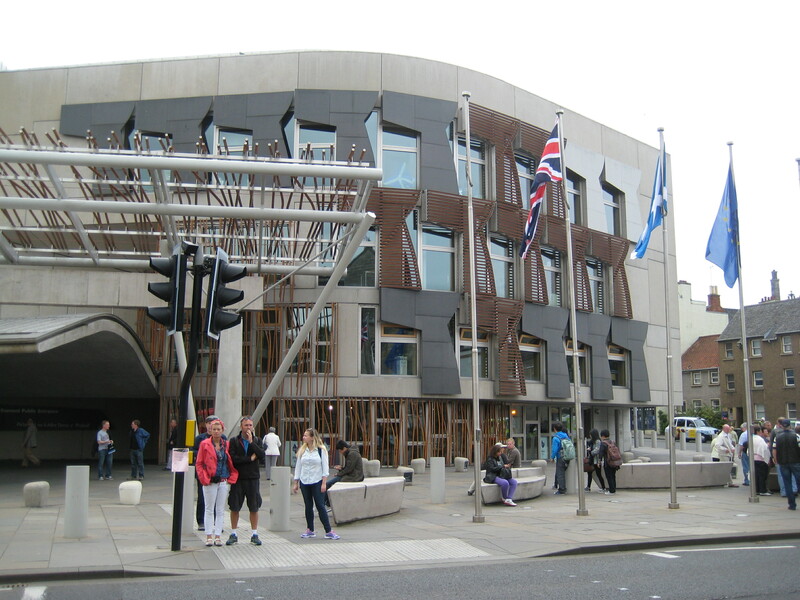 But as our visit went on, we were aware of more and more people on the island or indeed crossing the causeway to visit. Looking back at the mainland.. cracking campsite! We would have loved to have seen great views across the Firth, but like our previous day, low mist prevented us from getting a good view. 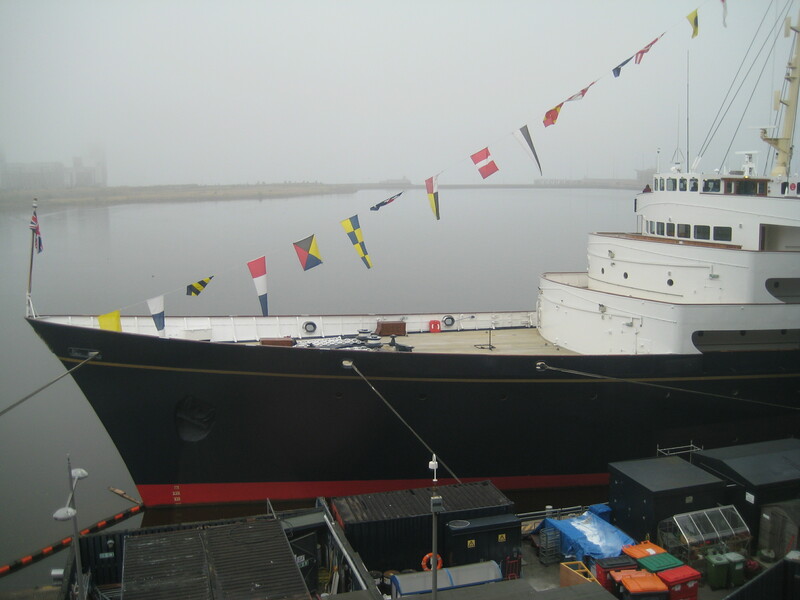 Still the low mist, and a nearby ship’s foghorn, added to the eerie atmosphere that a deserted island brings. Why were we there ? Because there were 3 standard geocaches, and an Earth cache to find. 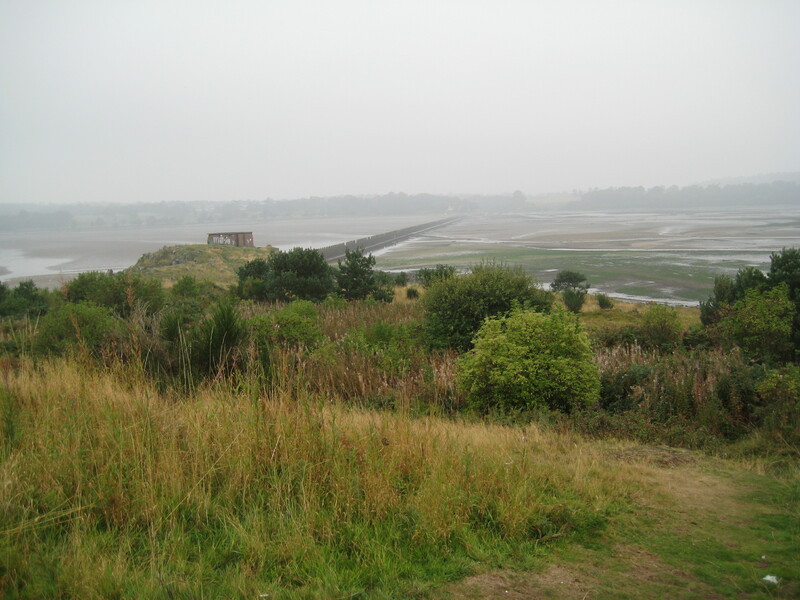 The Earth Cache was based on the causeway, and focussed not on geology but how tides work. Two of the three standard caches were hidden in the concrete rubble of the WWII buildings – the other under a rock in relatively plain view of muggles as they stepped onto the island. What a great log book! We walked back from the island in good time, content in finding all 4 caches and 2 trackables! 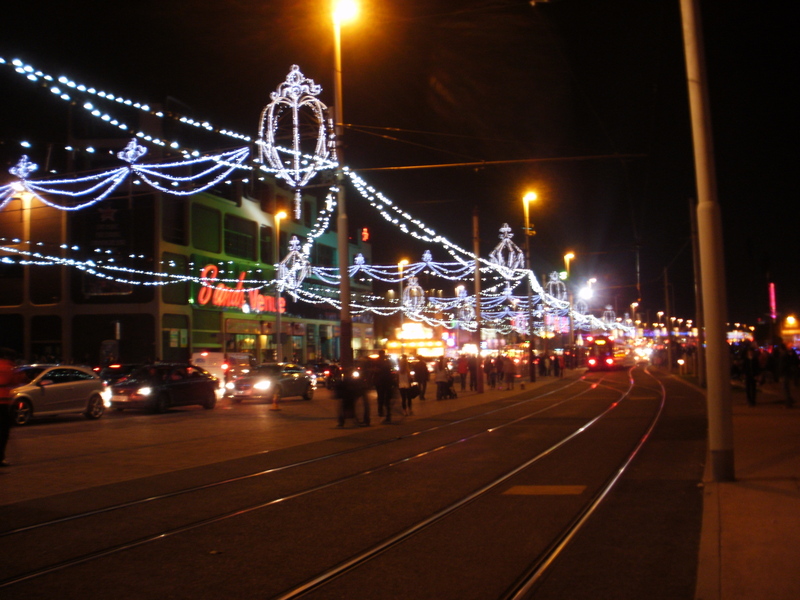 Our next destination would be much, much noisier… Blackpool – to see the Blackpool Illuminations! 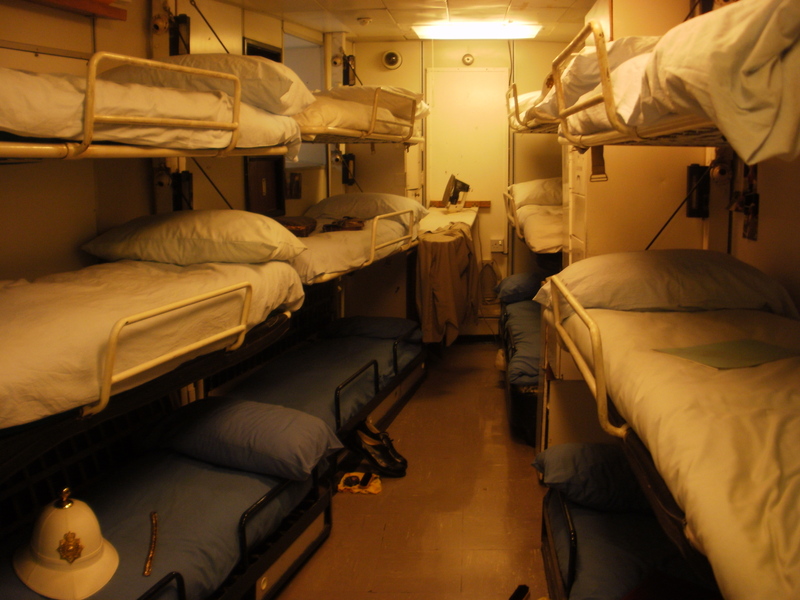 After the exertions of yesterday it was to be a slightly quieter day. 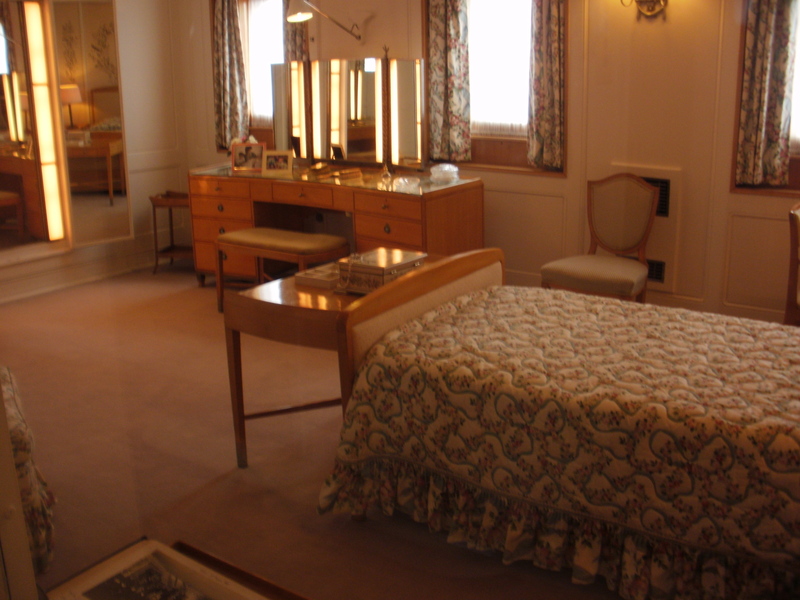 We wanted to see the Royal Yacht Britannia, which is now permanently moored at Leith, the port of Edinburgh, so we jumped into the geocar and took a slightly wayward route across northern Edinburgh to arrive at the docks. It was a grey, misty morning and the tops of the fancy new dockside apartments were disappearing into the clouds. 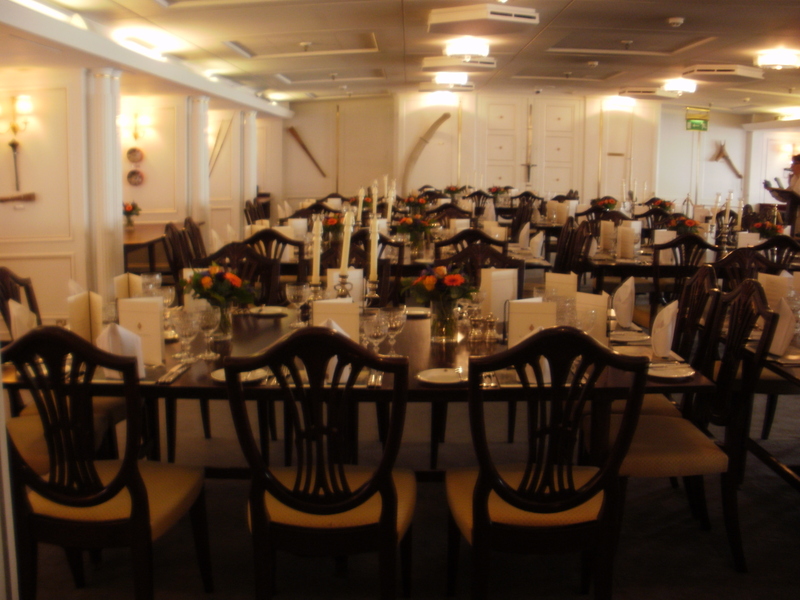 HMY Britannia is a fascinating place to visit and a whole morning sped by while we inspected state rooms, engine rooms, and royal bedrooms, including an extended elevenses in the tea-room on board; though a little pricy, this delivered everything that should be expected – an immaculate setting, cheerful, smart, efficient staff, elegant crockery and cutlery, monogrammed napkins …and lemon drizzle cake to die for! A bit different for the crew! 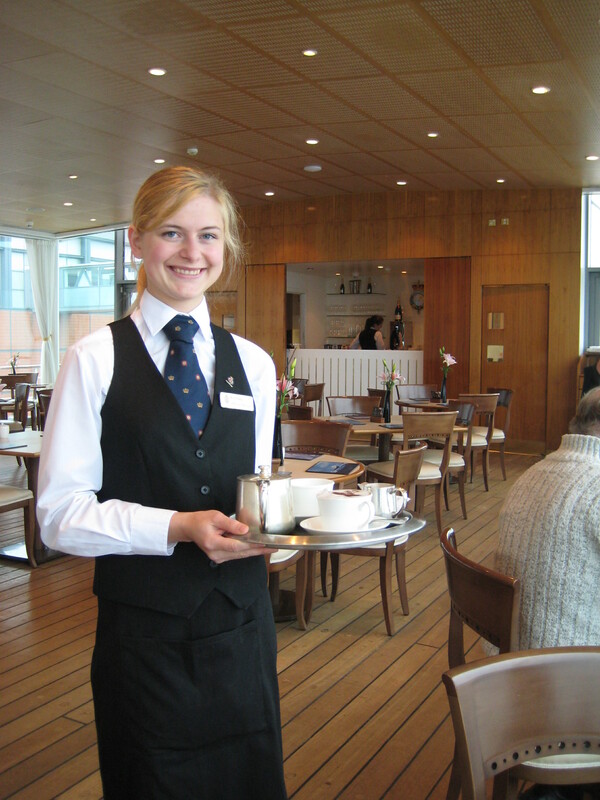 And how the tourists are served! Close to Britannia’s berth lay the first of our caches for the day ‘MV Windsor Castle’, named after a ship that’s moored around the corner. Mr Hg137 retrieved the cache – a nice easy one – while I acted as a diversion by taking lots of pictures of a nearby Anthony Gormley statue. 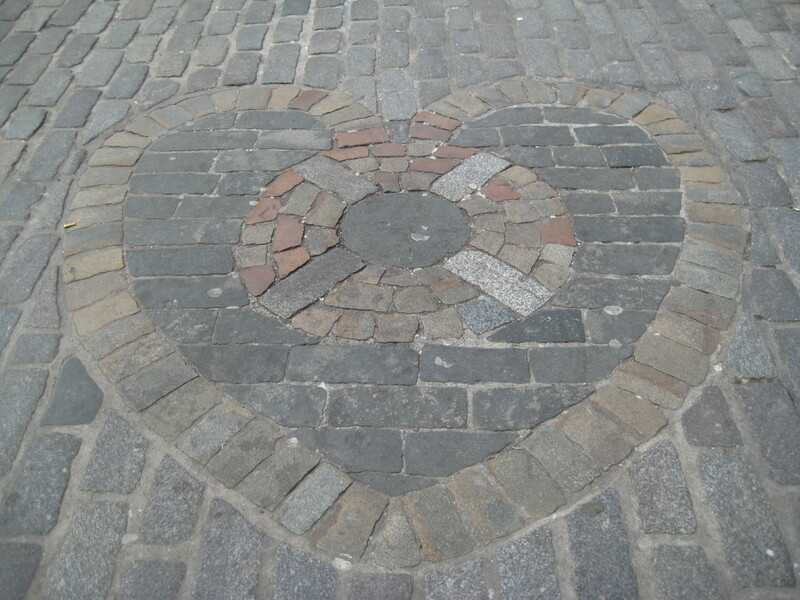 Then we were tempted by a 12-stage multicache ‘Leith Old & New’. 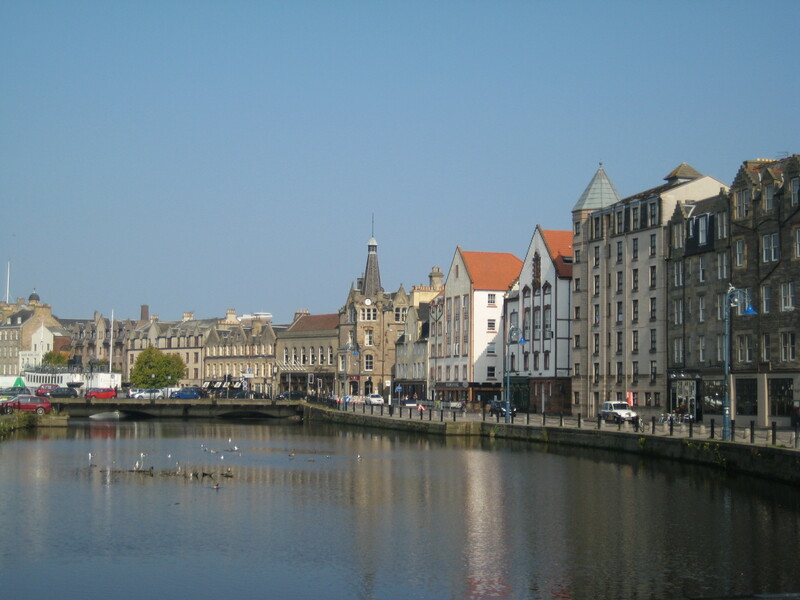 The sun had broken through the mist by now and we whiled away rather too much time enjoying the Leith waterside (a lovely place) finding all the clues and doing the sums. 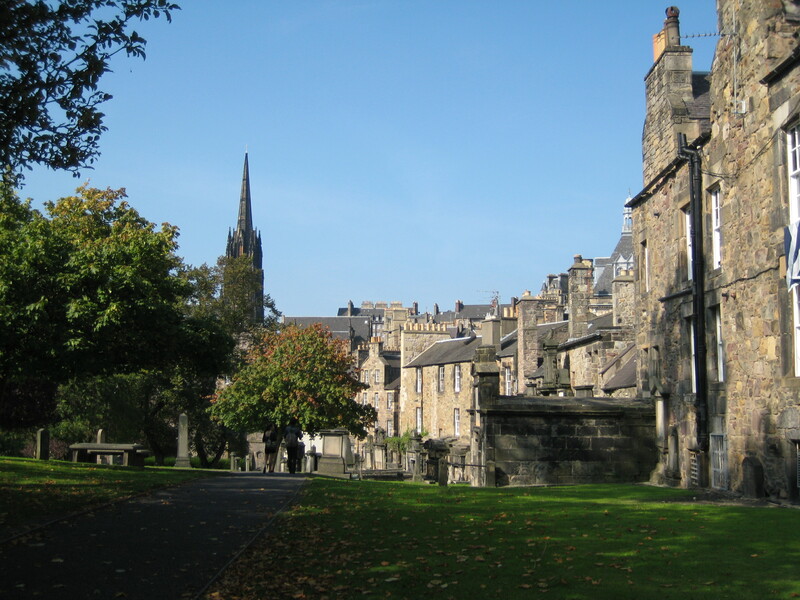 On our route about Leith waterside we discovered connections with King George IV, Walter Scott, Mary Guise (mother of Mary Queen of Scots) and a beautiful War Memorial. 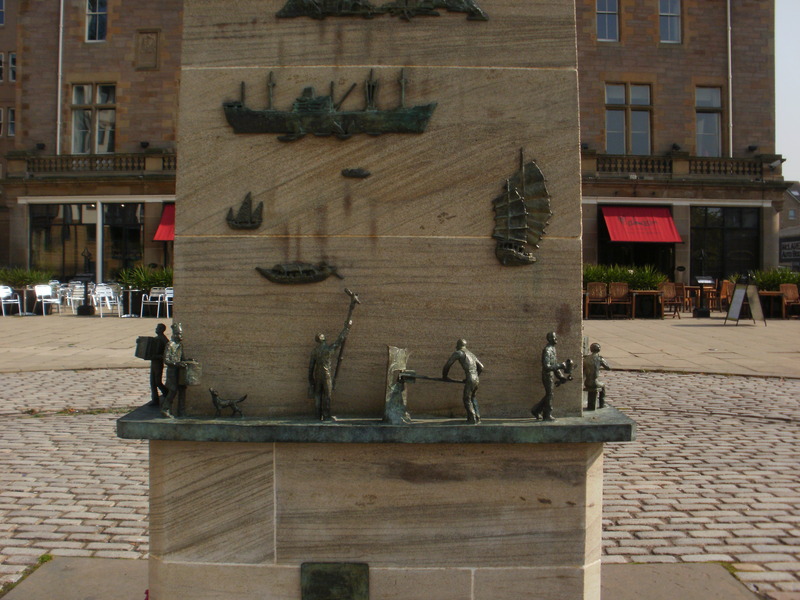 Part of the Leith War Memorial – can you determine the different trades ? Then – disaster – the coordinates we had derived seemed wrong and we couldn’t get the geochecker to work (we checked later and our answer was wrong). We couldn’t figure out our mistake, and time was passing, so we gave up on that one. A big shame as we had expended a certain amount of effort collecting our answers. Another item to cross off our bucket list was a crossing of the Forth Bridge. Neither of us had been across this before. It’s impressive, even in nose-to-tail traffic caused by a breakdown on the bridge itself. Once across, we turned into North Queensferry to inspect the Road Bridge, the Forth Rail Bridge, and the partly constructed new road bridge from the ground. 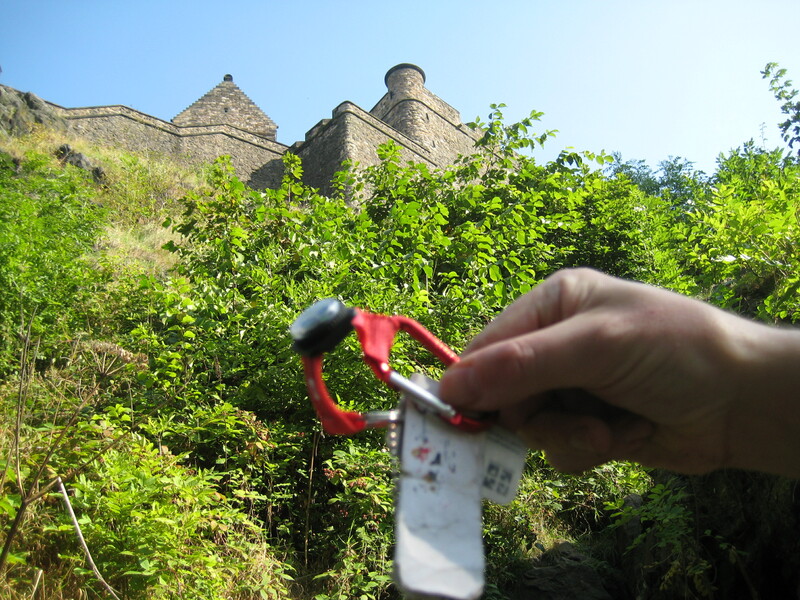 Mr Hg137 started tapping away at his phone and very quickly had the location of a nearby cache to hand. A quick scramble around on the foreshore and we had the cache : it must be quite a wet place to be at a very high tide or in stormy weather, but today was calm and still. And this is yet another record for our most northerly cache! 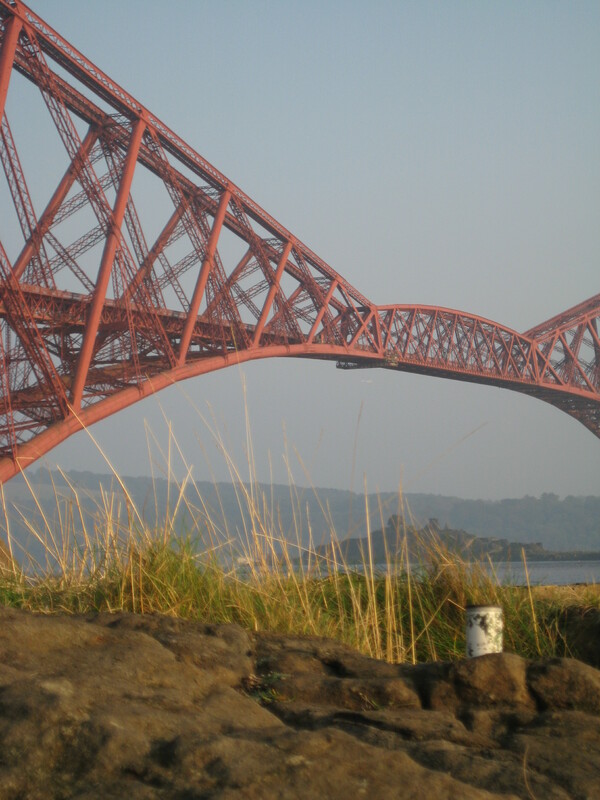 Large red object=bridge, small white object=geocache! 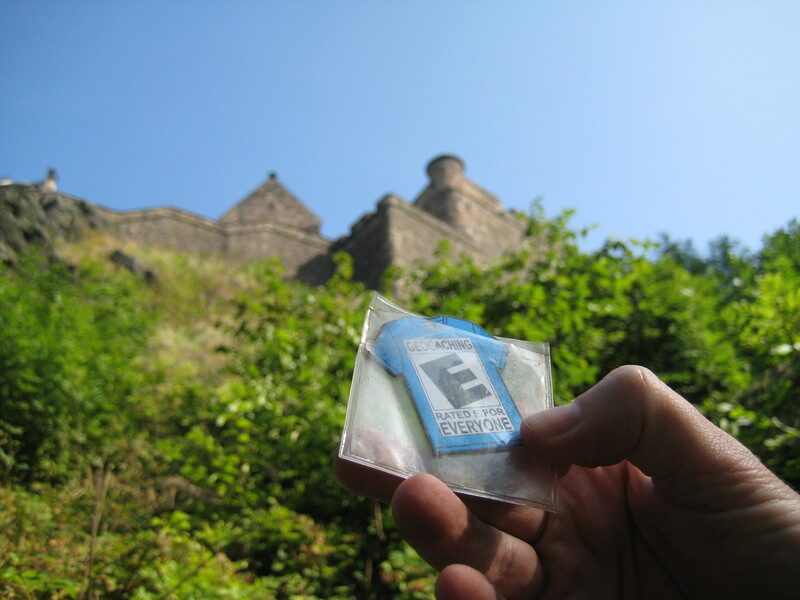 While we were visiting the GC10 Edinburgh Castle, it seemed a fine and opportune location to drop off the two trackables we had brought with us, ‘Tag-a-Bondz geocoin’ and ‘Doc Jaunty’s Bug 3’. As this geocache is visited often, we thought they would be picked up soon, as was the case, and they are now safely on their ways. Good luck to them on their journeys!